You measure the success of brands and businesses by the amount of progressive small and big steps they have made each decade. As individuals, we are brands and businesses, too. Whether we know it or not, we have a mission, too, of service to fulfill, which includes dealing with people from all walks of life. Through these interactions, reputation is built, because the law of authenticity states that the most valuable gift you have to offer is yourself. 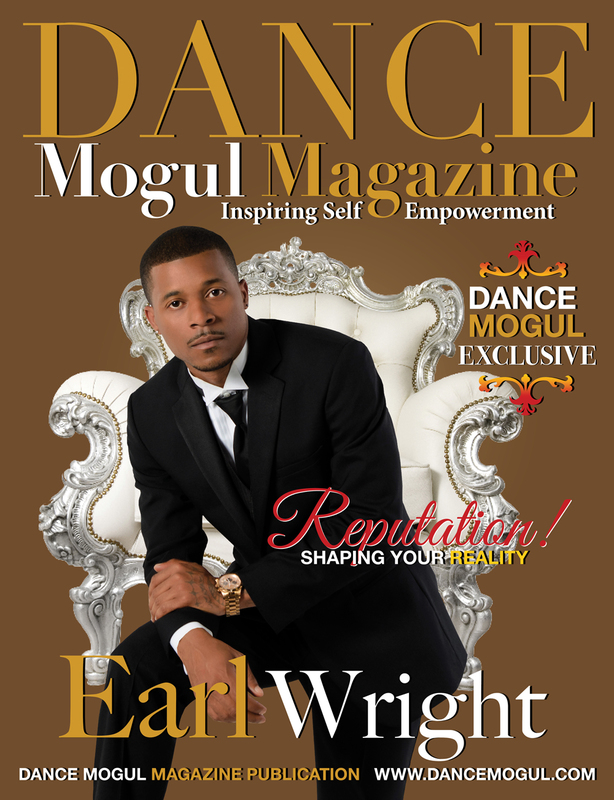 Anyone can write an article on you or put you in some form of a media publication, but Dance Mogul is who you want to entrust with your Legacy.